The future of the industry–the future of your career–starts here. The swift transformation we see the food retailing industry moving through demands a new leadership paradigm. The 2019 Future Leaders eXperience will give high-potential industry employees the opportunity to step back from their daily routines and hone the skills that will be required as they take over leadership posts in their stores, their companies and their industry. The Canyon Introduction to issues faced by managers and leaders. Know My Role Focus on developing a great team, the business results they want will follow. Know My Industry Being knowledgeable about the big picture prepares managers to lead their team to deliver great results. Connect My Team Staying truly engaged in and connected to the big picture, managers will be inspired to help the team succeed and to act on what matters most. Build Relationships Great leaders see people as their top responsibility. Set Clear Expectations Avoid performance issues that stem from unclear expectations. Coach and Develop Develop coaching skills to drive individual and team performance. Celebrate Take steps to sustain what's been started and maintain engagement: check in, give feedback, provide coaching, take action and celebrate wins. 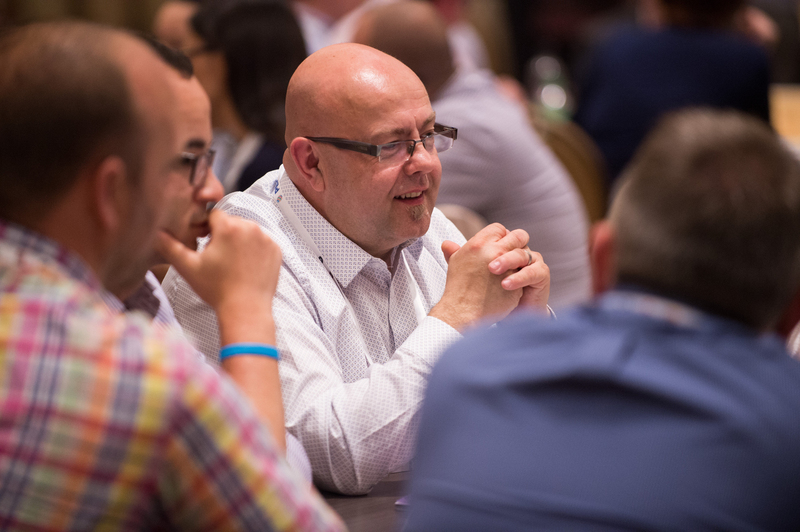 In addition to the four learning modules each attendee will go through at the event, attendees have an opportunity to earn the Food Retail Leader Certificate! FMI is committed to lifting up retailer leaders and is offering a series of follow-up learning opportunities to strengthen leadership skills and food retailing knowledge. For the first time, attending Future Leaders eXperience sets attendees on a path to complete the Food Retail Leader Certificate.